For this hop we will be featuring the letter "O". This may be the name of a paper, a stamp set or an embellishment. Whatever the crafter has chosen as their "O" element will be featured in their post. 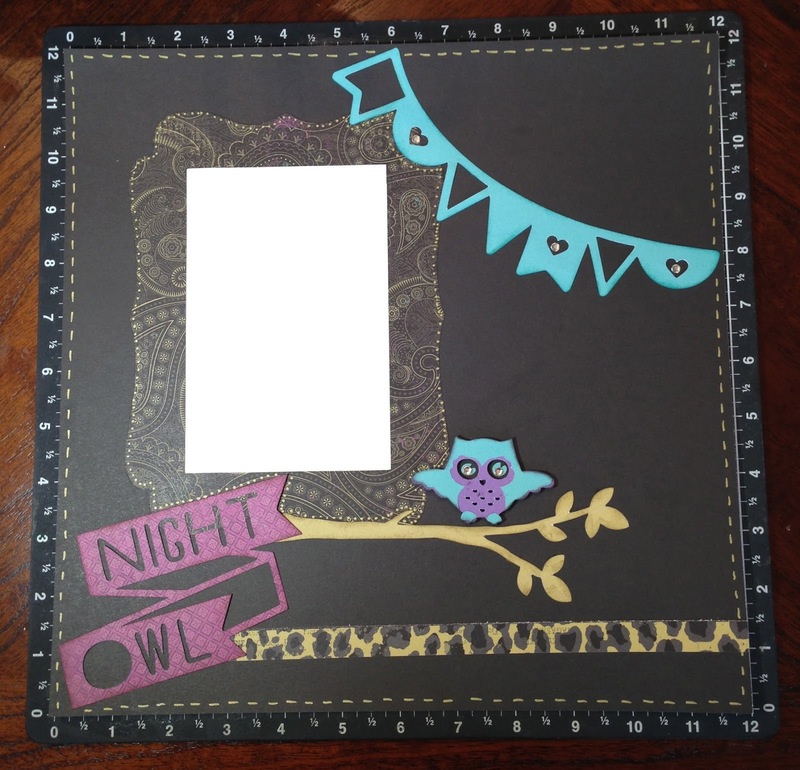 If you have just hopped onto my blog, please start at the beginning at Traci Williams ~ Paper Crafting 101. 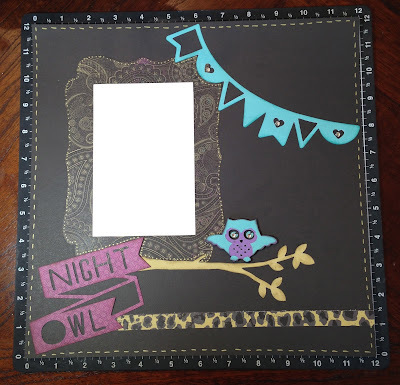 If you came from Traci Williams ~ Paper Crafting 101 then you're on the right track! My later "O" represents "Owl". I decided to use some new CTMH products!! I played with the new Artbooking cricut cartridge and Laughing Lola paper. I have been busy creating with this paper lately. I used a combination of cuts on page 84 & 85 to create. You can't see the dimension but I used 3-D foam tape on the owl and sparkles for the eyes. I hand doodled the stitching around the border of the paper using CTMH gold metallics marker. 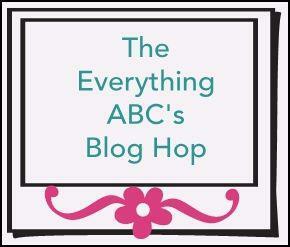 Your next stop on our Everything ABC'S blog Hop is Theodora~ Celebrate Crafts. I love this paper! I also love the owl that you made. Very cute! This is a great page! I am especially fon of the leopard border...it gives it that special pop! Thank you Traci!! I added that strip at the last minute feeling like it was missing a little something and I agree it helped the page! So cute! Don't you just love Laughing Lola and the Artbooking Cartridge! I do Linda!! Such a wonderful combination! Beautiful page, I love the color combo. Thank you Maxine!! I am in love with Laughing Lola!! I love the laughing Lola paper and I love your layout. It's sooo cute, the owl is adorable!! Excellent hop! Thanks for the inspiration.